You are cordially invited to join car enthusiasts from around the world to experience an automobile exposition that spans all eras. The Boca Raton Resort & Club is proud to host this prestigious event with proceeds benefiting the Boys and Girls Clubs. Meet famous celebrities, world renown racecar drivers and legendary athletes, as an expert panel judges a selection of some of the finest automobiles ever engineered. 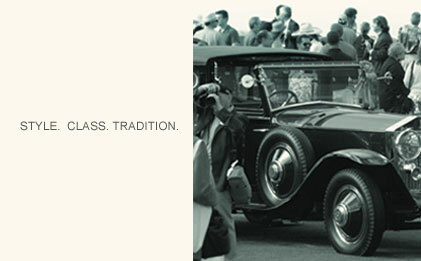 A multitude of manufacturers will be exhibited, including vintage, antique, classic, and exotic. With world-class cuisine, international vendors and the legendary talents of Jay Leno, this event promises to set the standards for all Concours� to come!